Yayoi graduated from the Marin III Feldenkrais® professional training in 2007. Yayoi studied with Educational Director Russell Delman, one of Dr.Feldenkrais' original American students and also a life long Zen practitioner. Through her work with Russell, she learned how we are capable of cultivating self-awareness to enhance our ability to be with ourselves, with others, and to be increasingly more at ease with life itself. After becoming a Guild Certified Feldenkrais Practitioner®, Yayoi continues to deepen her understanding of the method and has been so fortunate to have the opportunity to study with master teachers, including Dennis Leri, Elizabeth Beringer, Arlyn Zones, Julie Casson Rubin, Carol Kress, Kathy James, Olena Nitefor, and Mia Segal. 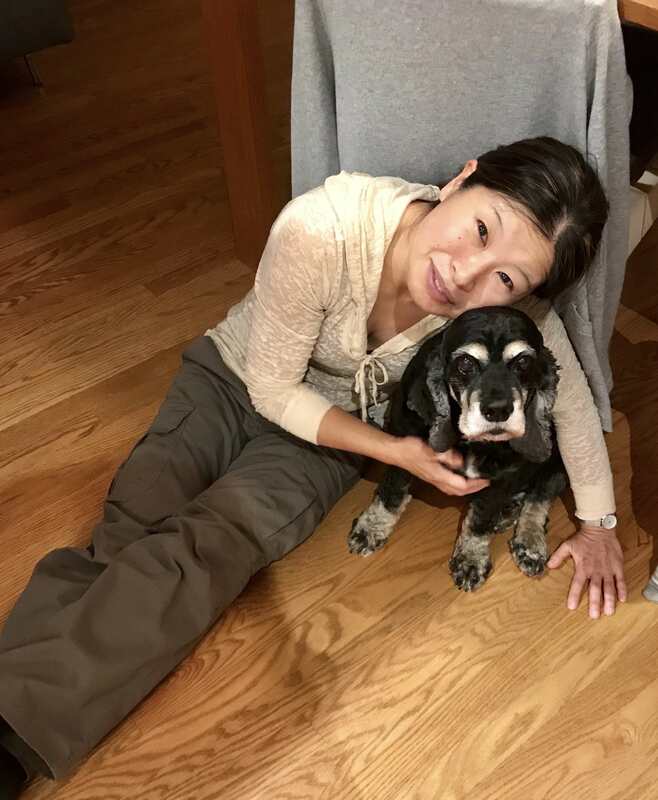 Yayoi is also currently involved as assistant staff in the Feldenkrais professional teacher training in San Rafael with Educational Director Mary Spire. Originally from Japan, Yayoi came to California to study Anthroposhophy, Rudolf Steiner's philosophy. Prior to completing her Feldenkrais training, she earned an M.A. in Transformative Arts from John F. Kennedy University, where she studied various schools of somatics and body-oriented psychotherapy. Of these, she has been most influenced by Arnold Mindell's Process Work, Peter Levine's Somatic Experiencing, Ron Kurtz's Hakomi, the Authentic Movement by Janet Adler, Charlotte Selver's Sensory Awareness, Body Mind Centering by Bonnie Bainbridge Cohen, and Steve Paxton's Contact Improvisation. Yayoi's continued interest in human development recently lead her to complete a NLP master practitioner training from NLP Marin in San Rafael. She also holds a black belt in the non-violent Japanese martial art of Aikido, which keeps inspiring her to stay open to the present moment under challenging circumstances.
" Nothing is permanent about our behavior patterns except our belief that they are so. "